GenEOS has developed a super powerful, secured, fast and scalable decentralized ecosystem which is on the mission to help business owners and technology professionals with all the resources and support required for successful blockchain adoption. Senior ICO expert Sydney Ifergan has recently confirmed the news of his joining in GenEOS in the position of senior advisor. 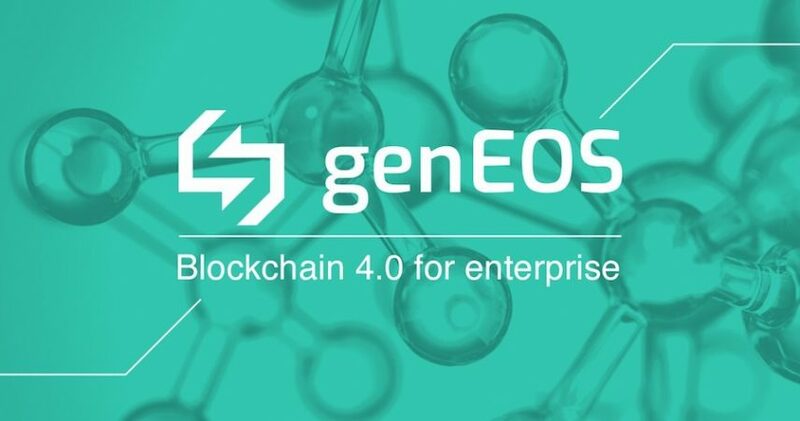 Based on state of the art EOS software, GenEOS is an industry-leading Blockchain 4.0 platform which is aimed to help businesses with seamless blockchain adoption. The platform will extend enterprise software development tools to help its members to build and operate Dapps (decentralized applications) at enterprise-level scalability, performance and interoperability. GenEOS has already launched its crowd-sale on June 26, 2018 and the crowd sale will continue for six months from the time of the launch. “Blockchain is the future and many smart entrepreneurs, technologists and professionals are aspiring to transition to a blockchain platform as soon as possible. However, the road to transition to blockchain poses certain difficulties for many businesses and GenEOS comes as the much-awaited lifesaver here. The platform envisions a decentralized enterprise ecosystem which will facilitate widespread adoption of blockchain technology across businesses and I am glad to be a part of the revolution”, stated Mr. Ifergan. Most businesses lack the adequate resources to make the most of blockchain technology for their ventures. According to the statements of Mr. Ifergan, GenEOS is on the mission to solve the challenges and assist these businesses with the necessary resources including help with Dapps, managed services, support, maintenance, training as well as enablement of their blockchain platform. SMB and commercial business owners signing up with GenEOS will get access to a user-friendly, secured, powerful as well as a business outcome-driven Dapp marketplace which will reward them with an envious competitive edge over their contenders.